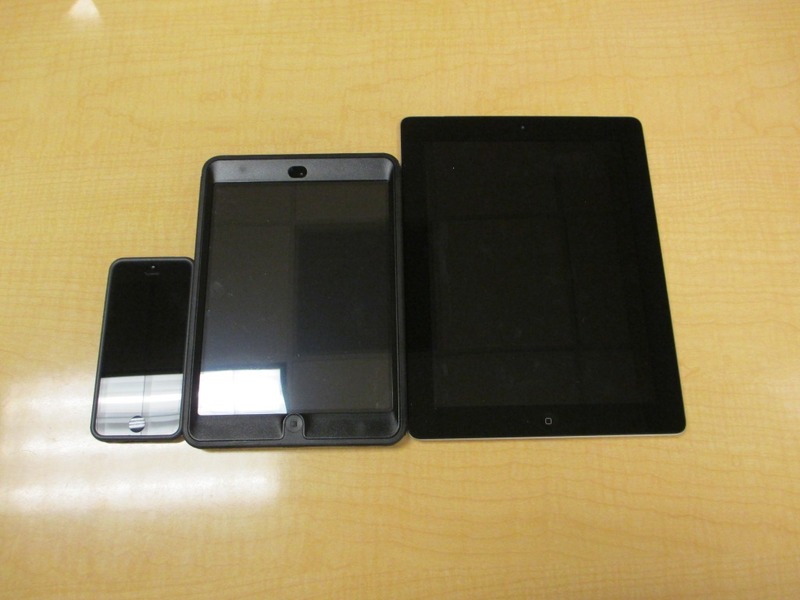 The iPad Mini has been one of the most rumored, talked about, and now coveted Apple products in recent memory. 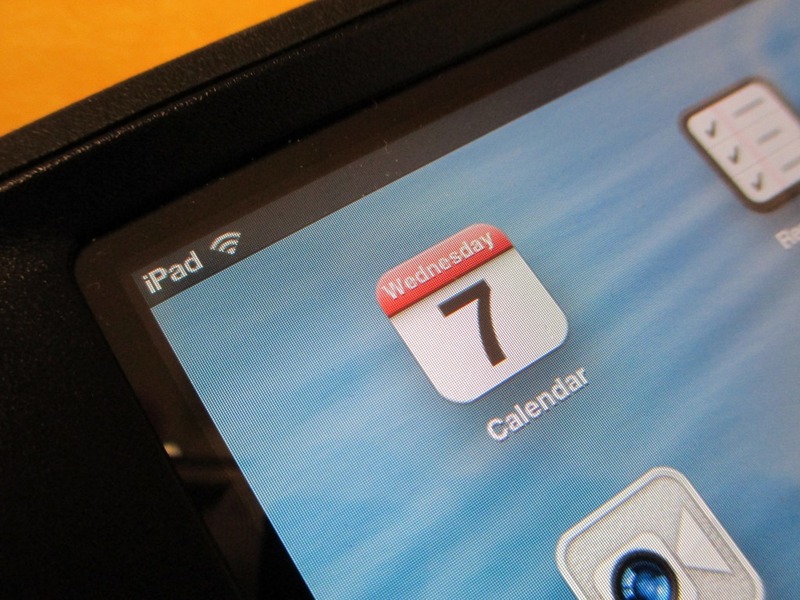 The idea of having the full iPad OS in a smaller, thinner and lighter package is the true definition of a portable tablet for many. 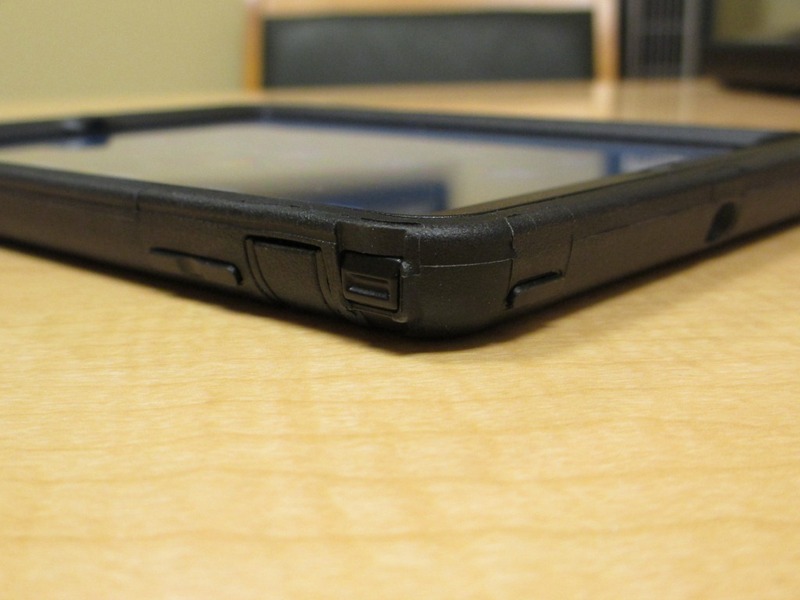 But once you get the tablet in your hands, you’ll likely feel that if this device is really going to go everywhere with you, it’ll need a case to keep it protected. 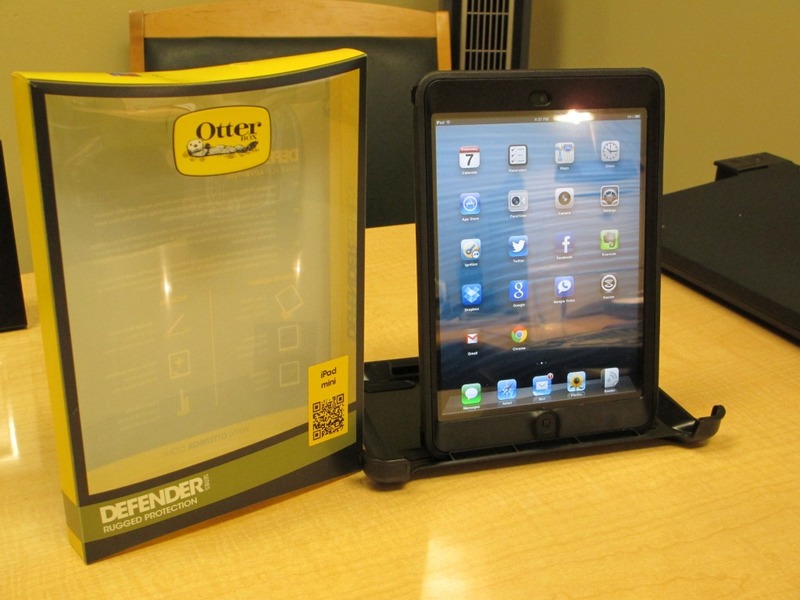 Just days after the iPad Mini was released by Apple, Otterbox made their Defender Series case available. 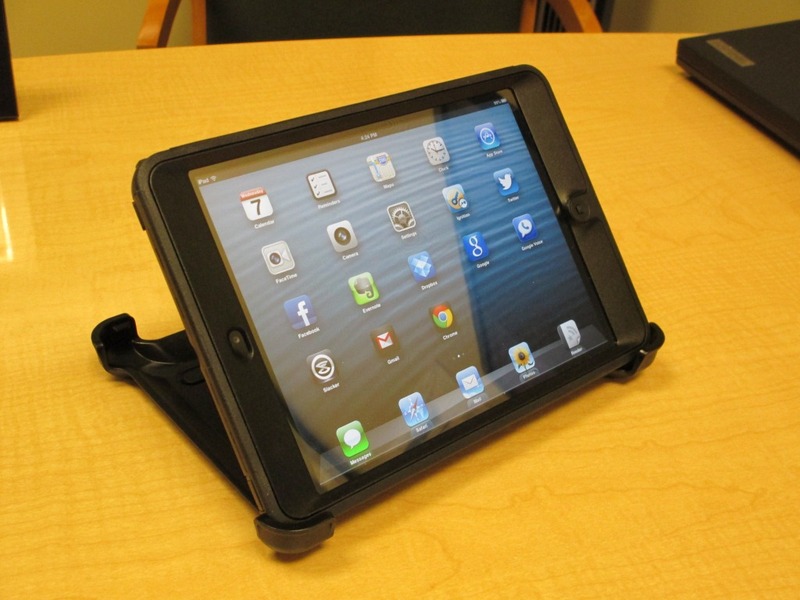 Let’s take a look at the latest company’s latest offering, and see if this could be the right way to keep your new iPad Mini safe while on the go. 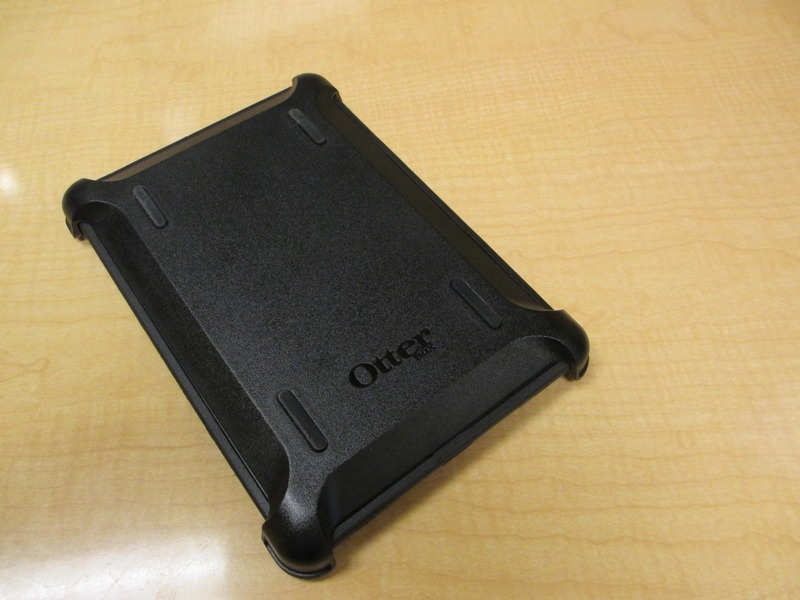 The engineers at Otterbox developed the Defender Series iPad mini case to create the most usable and protective solution possible. 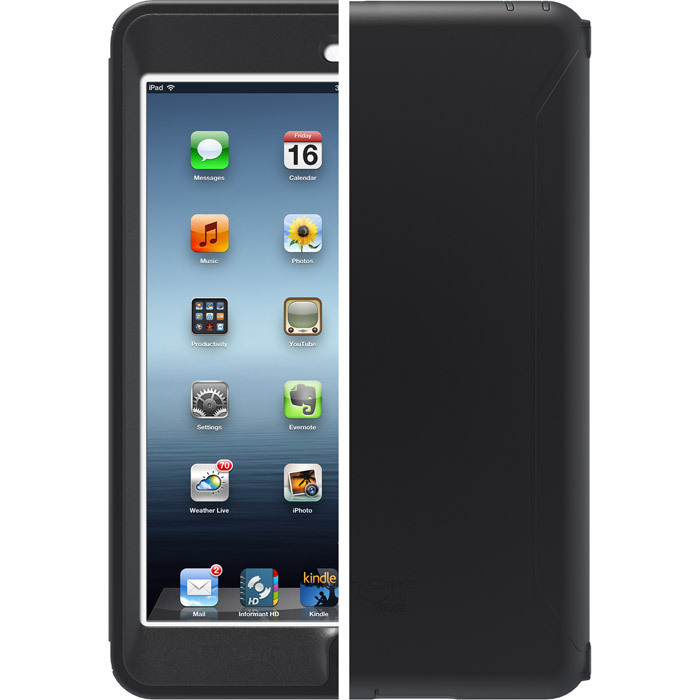 The inner shell of the iPad mini case is constructed from impact resistant polycarbonate that includes a padded-foam interior that has shock absorbing properties and protects the back of your iPad from scuffs and scrapes. 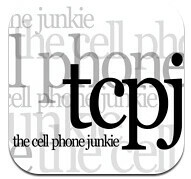 A screen protector is built into the polycarbonate shell to protect against scratches without compromising sensitivity. 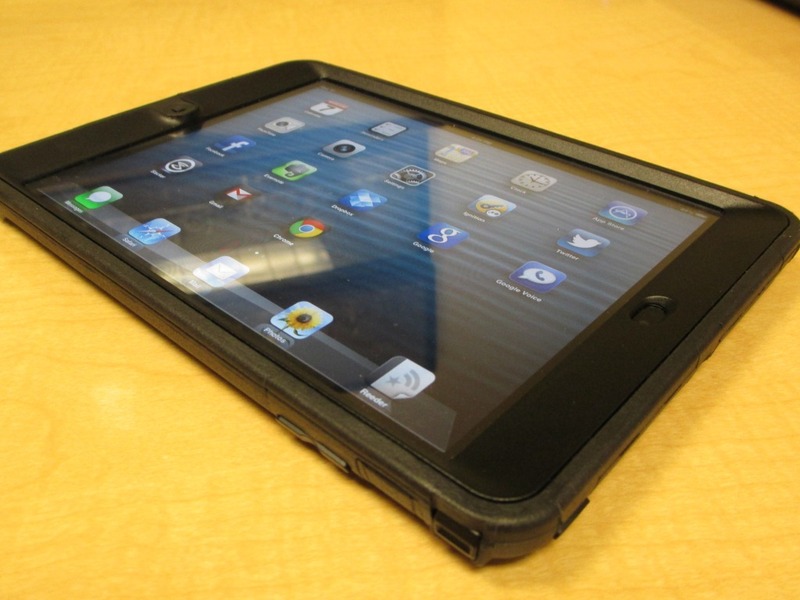 The outer layer is made from rugged silicone and absorbs impact while the textured exterior provides added grip. 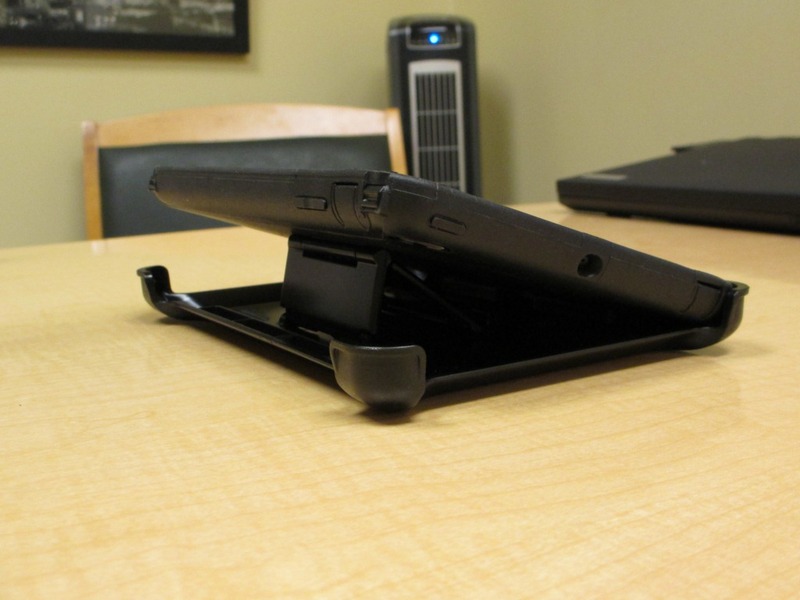 Finally, a shield stand acts as a protective cover to either the front or back of the case and doubles as a stand for typing or viewing. 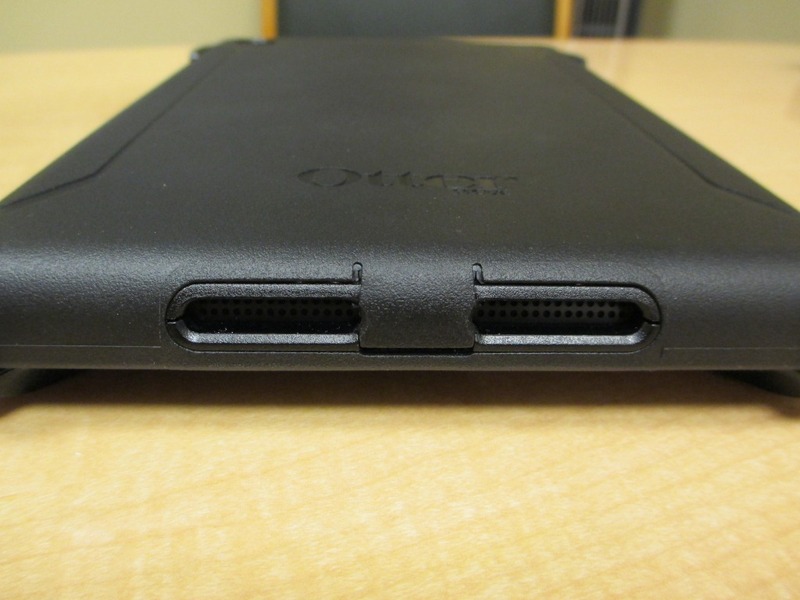 Putting a case on a tablet as thin as the iPad Mini almost feels wrong at first. 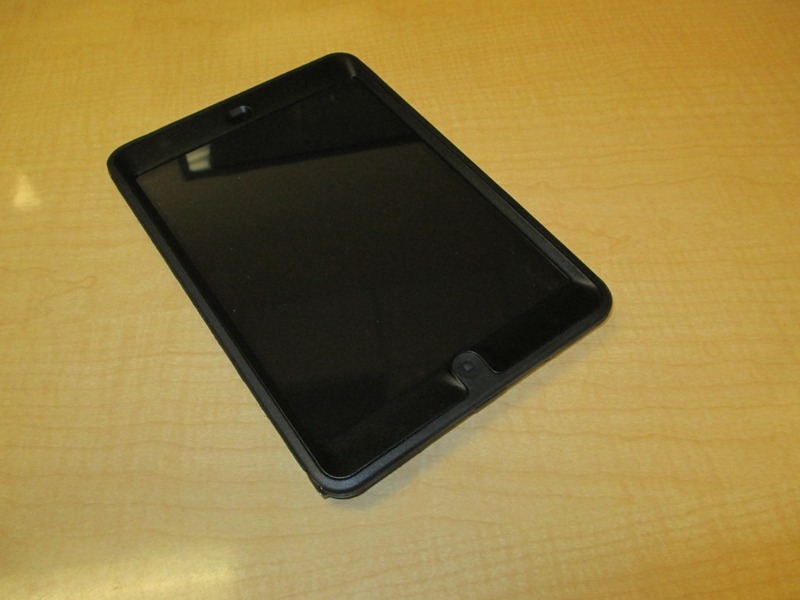 You have this amazingly svelte device that is beautiful to look at, and you want to cover it up with plastic and rubber? But start using the Mini for a while, and like any non-pocketable device, you’ll be setting it down on tables, benches, and even the floor. You quickly realize that to keep the anodized aluminum scratch and ding free, you either have to be extremely careful, or some level protection is required. 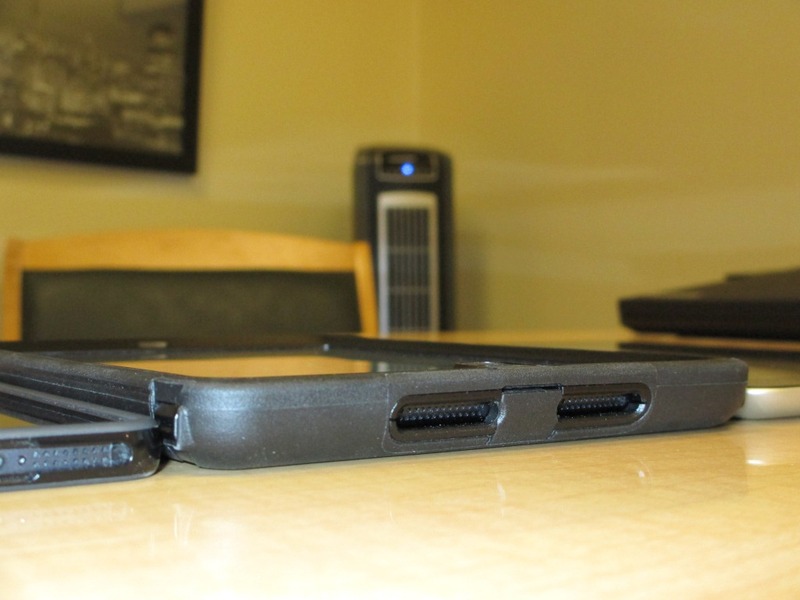 Apple offers the Smart Cover, and I picked one up on launch day to test out. 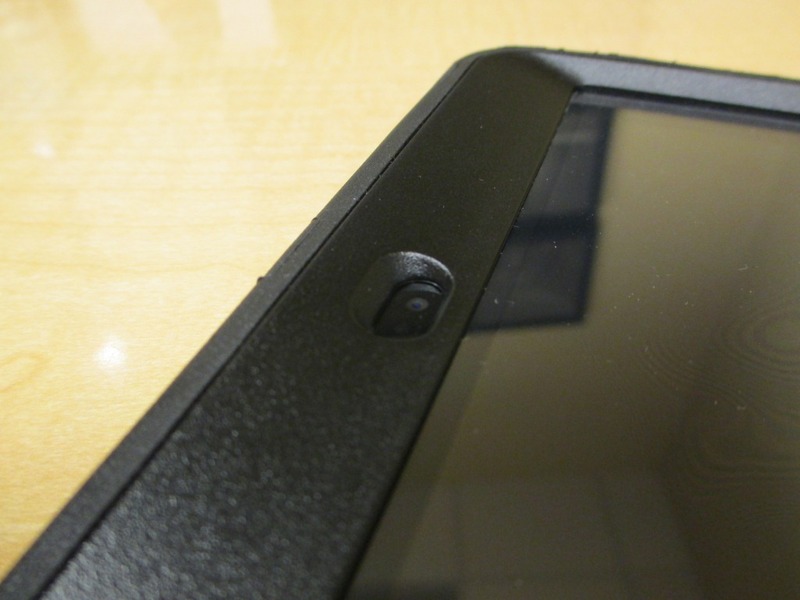 While it does cover the back of the iPad when flipped open, it offers little in the way of actual device protection. 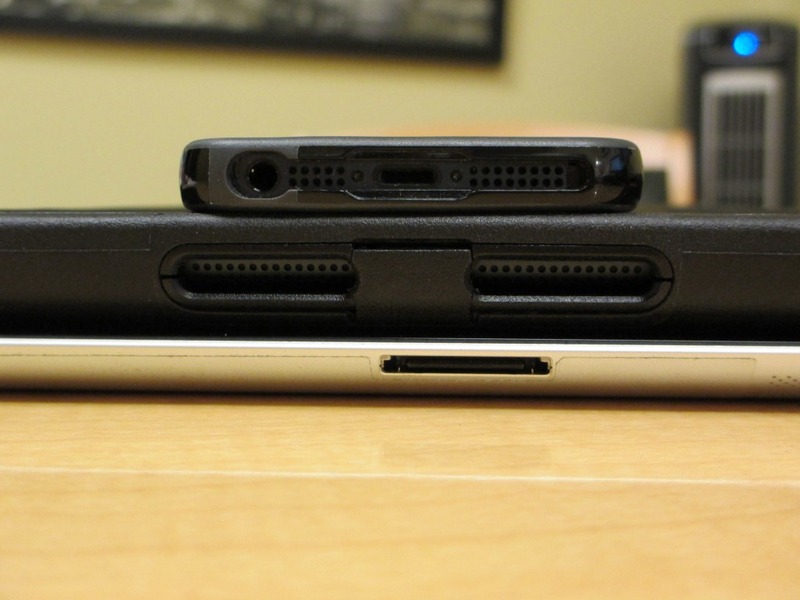 It really is more of a accessory to take advantage of the magnets that turn the screen on and off than anything else. Further, the smaller size of the mini and redesign of the hinge have cheapened the Smart Cover’s feel, and I immediately knew something different was needed for day to day use. 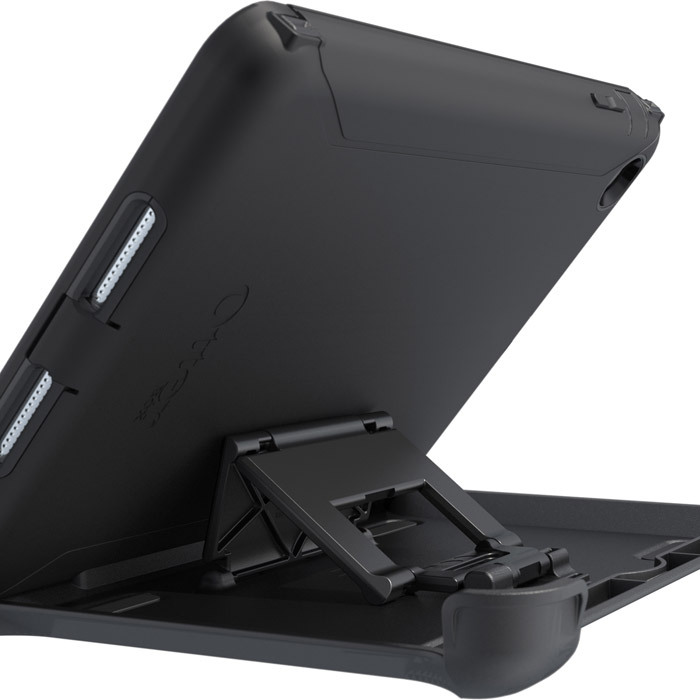 Design wise, the Defender series comes with the shield stand that lets you prop the iPad when in a stationary position. This is useful for watching video or touch-typing on the screen. 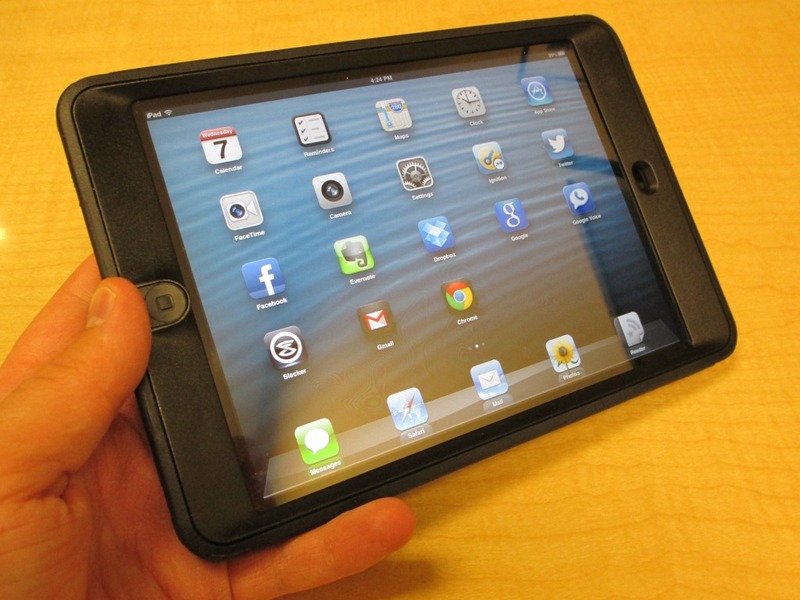 The shield is also handy for covering the screen from keys or other sharp objects when placed inside of a bag. 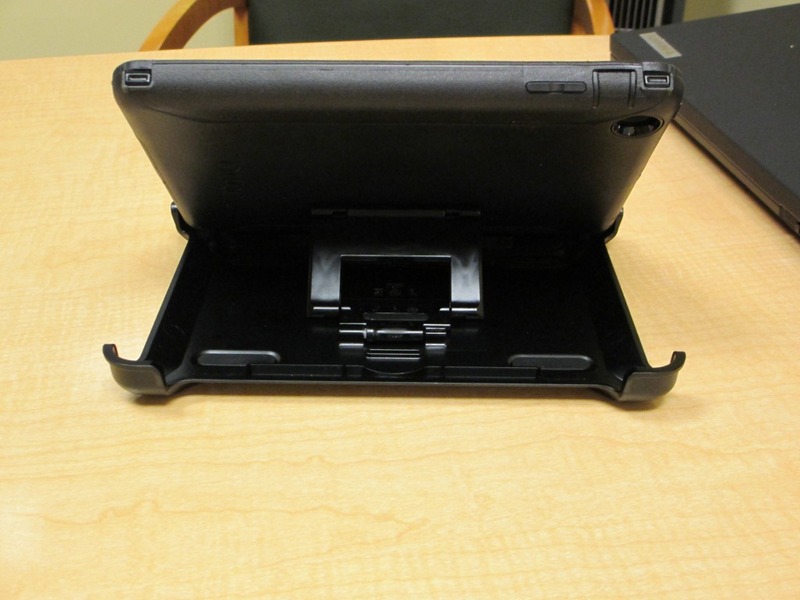 In real-world use, I found the shield stayed in one place, usually my desk, while I went about my business carrying the iPad around the house or to and from meetings. Using the Mini in portrait mode to type out emails or other text is very comfortable, and I found that using it with the Defender installed didn’t detract from this use. 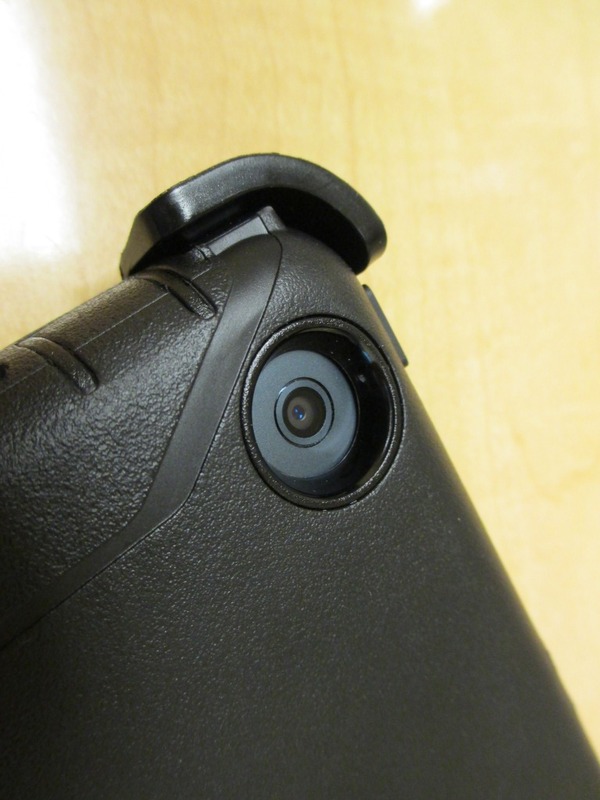 In fact, the smooth rounded edges, and grip of the silicone on the case were helpful to provide a more solid feel. The cutouts around the camera, ports and speakers are precise, and everything works as you’d expect. Since this is the high-end Defender Series, there are silicone flaps covering many of the switches and ports, keeping dust and debris from entering the device. 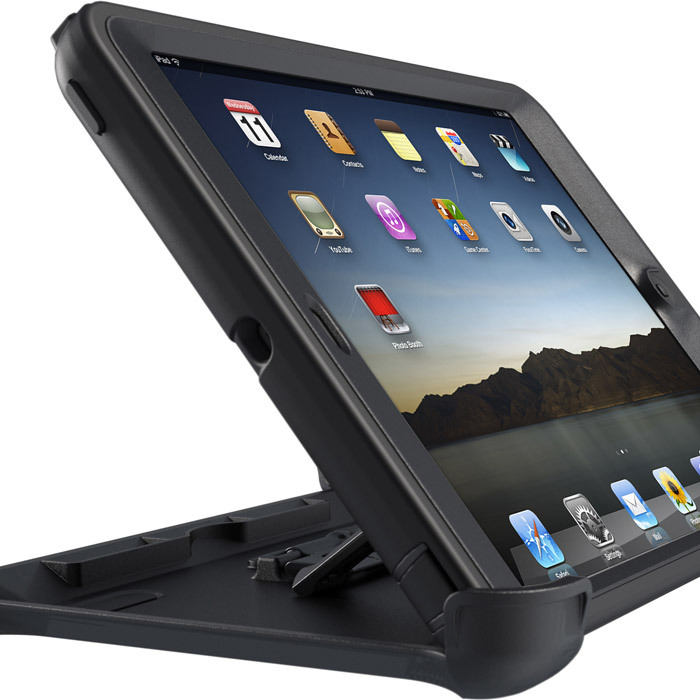 If ultimate protection is your main concern with your iPad Mini, the Defender Series from Otterbox is sure to fill the need. 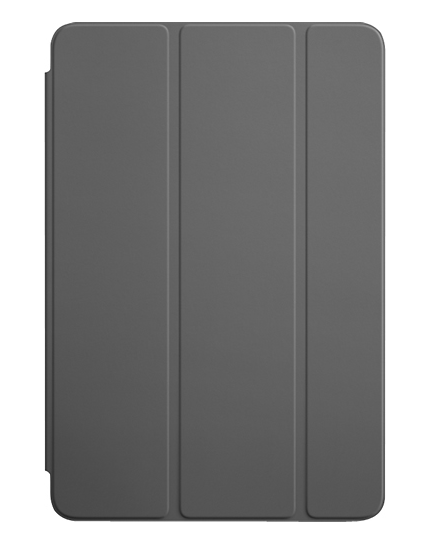 While any case adds thickness and bulk to a tablet, the thin and light footprint of the Mini feels “just right” in your hands even with added protection. 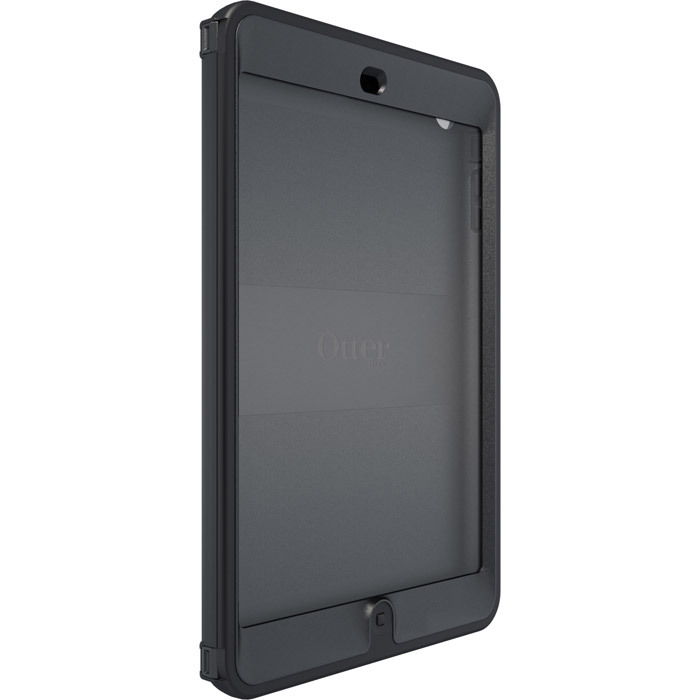 The added portability of the iPad Mini will have you taking it with you more places than a traditional iPad, and Otterbox will keep you feeling safe and secure along the way. 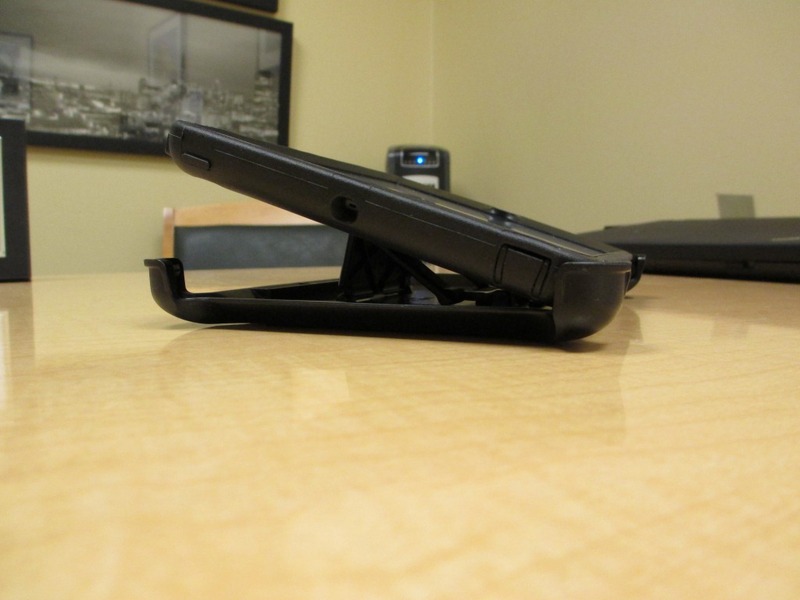 The cases used in this review were provided by Otterbox.